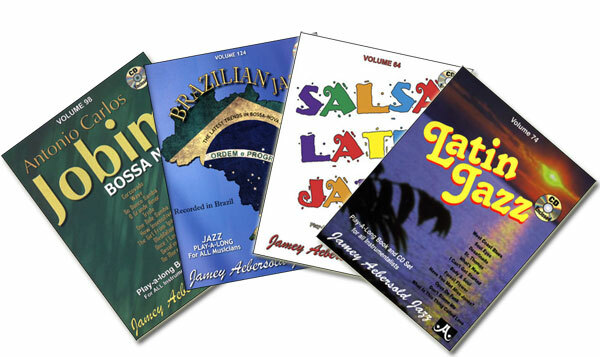 4 CDs and 4 high-quality bound books with parts for all instruments. 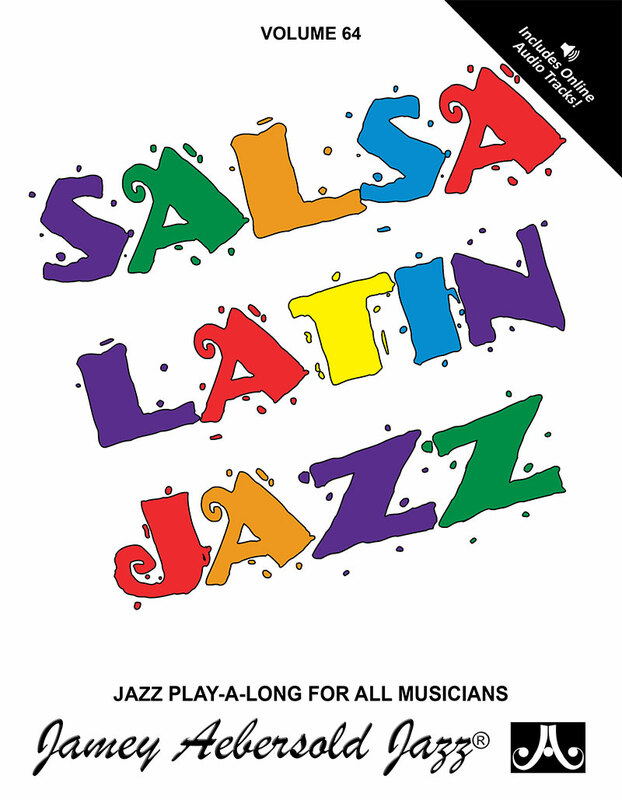 This collection of Aebersold play-a-longs allows you to thoroughly immerse yourself in all of the most popular Jazz Latin tunes and styles AND save money in the process! You'll also get a good selection of well-known Standards not typically played in a Latin style, such as "Have You Met Miss Jones." There are enough songs here to cover 8 full sets. Includes play-a-longs Vol. 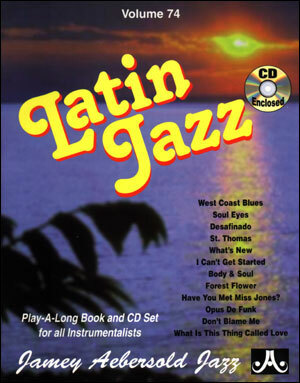 74 "Latin Jazz", Vol. 64 "Salsa/Latin Jazz", Vol. 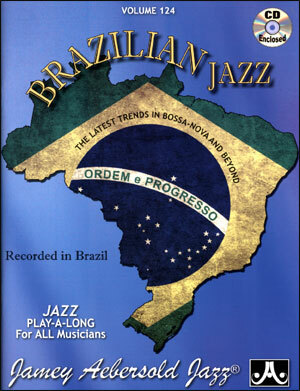 124 "Brazilian Jazz", and Vol. 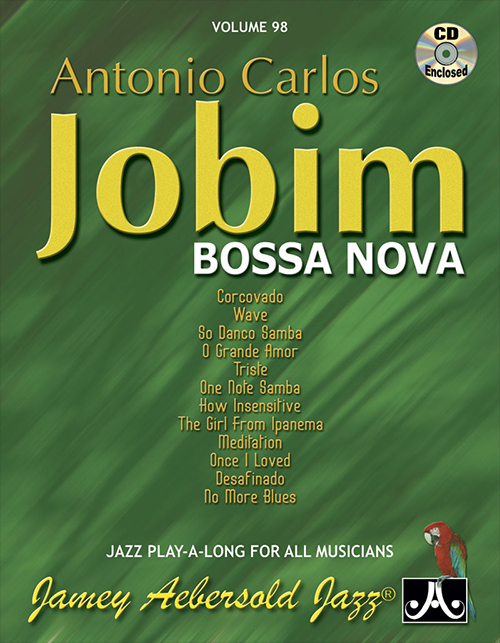 98 "Antonio Carlos Jobim."